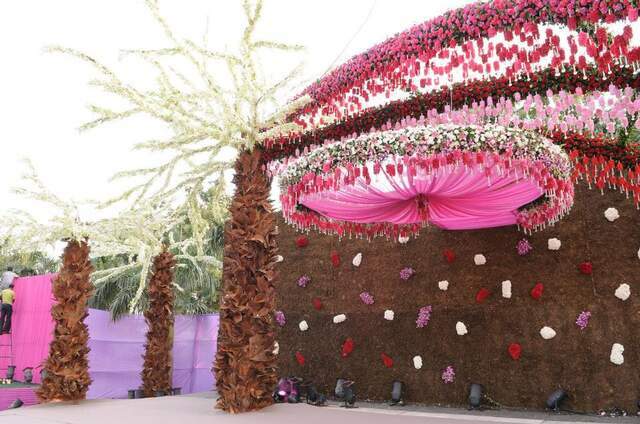 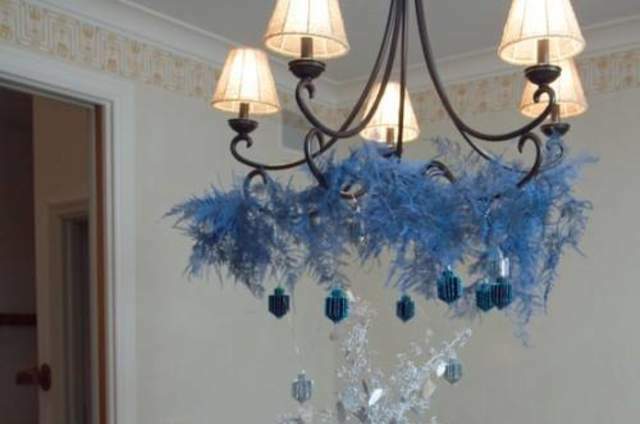 We take pride that besides bearing the responsibility of ensuring a splendid event from the host to the guests’ experience; as a standard event management company in Hyderabad, Key Events facilitates its events with self propertied decoration, lighting, landscaping and much more. 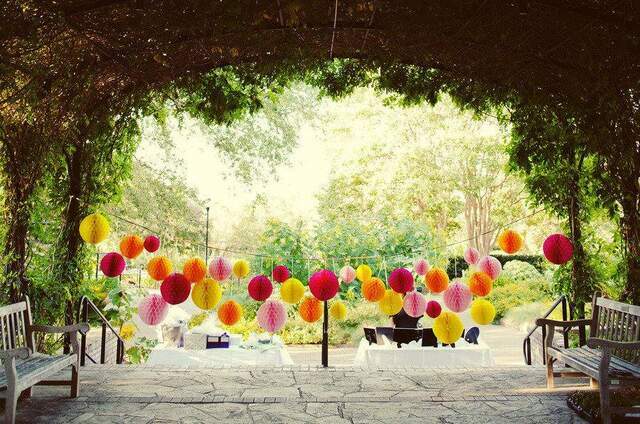 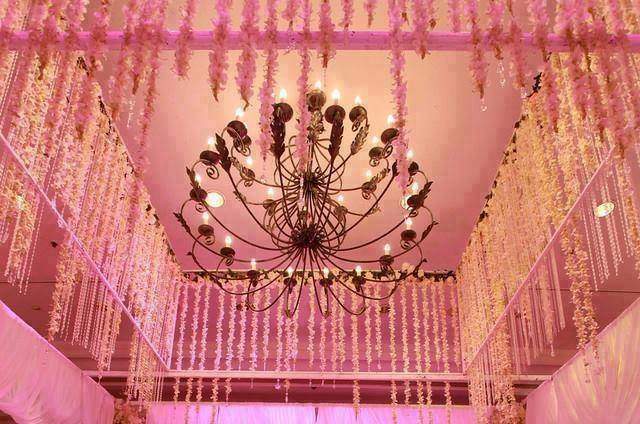 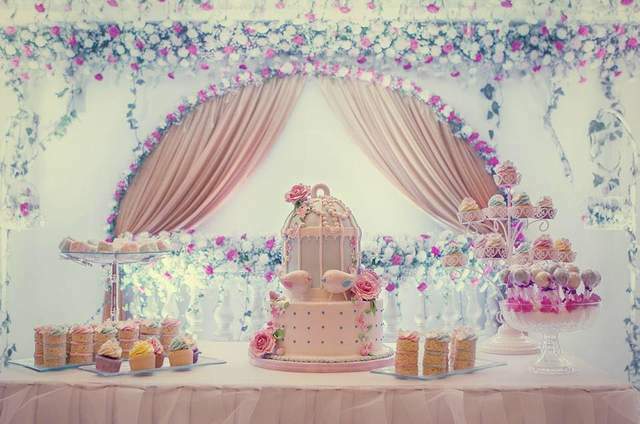 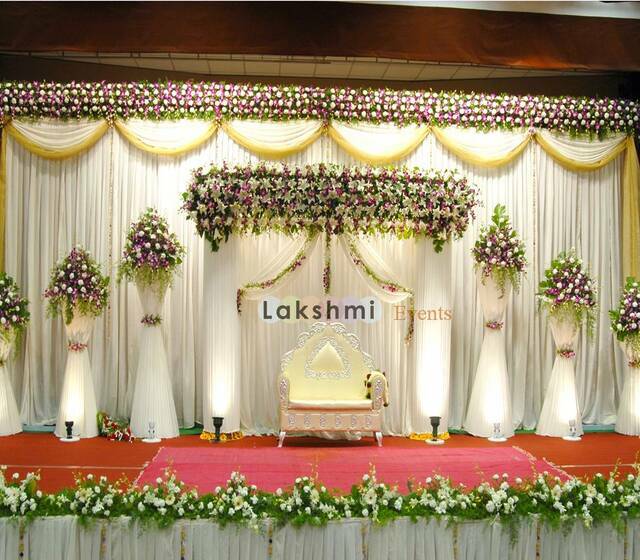 Lakshmi Events is your premier event management services in Hyderabad. 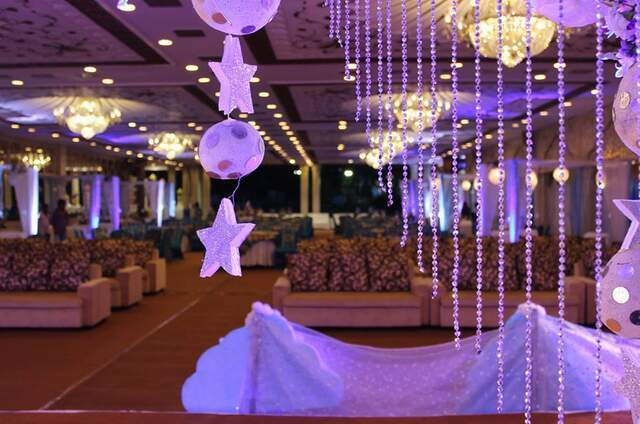 We are renowned as corporate event organizers and personal events organizer, our forte includes organizing cultural and media events. 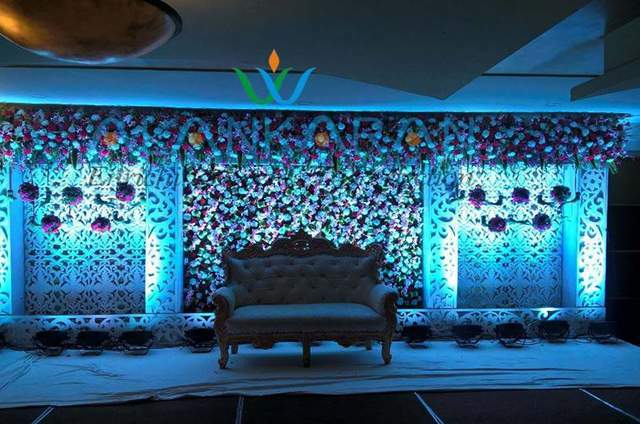 If you are looking for an exclusive event management services in Hyderabad, Lakshmi Events is your safe bet to organize any event at the earliest at your convenience without worrying over budgets, punctuality, precision and efficiency. 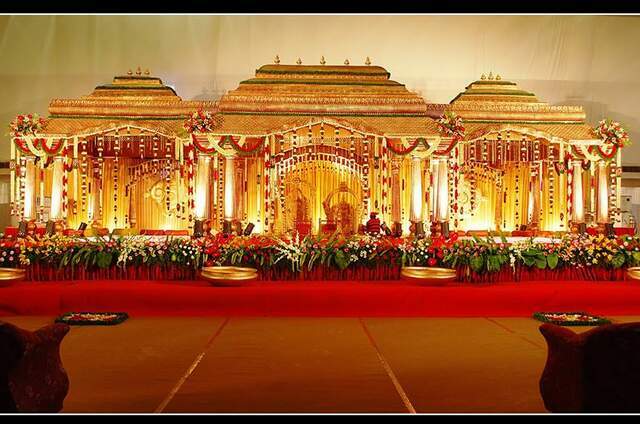 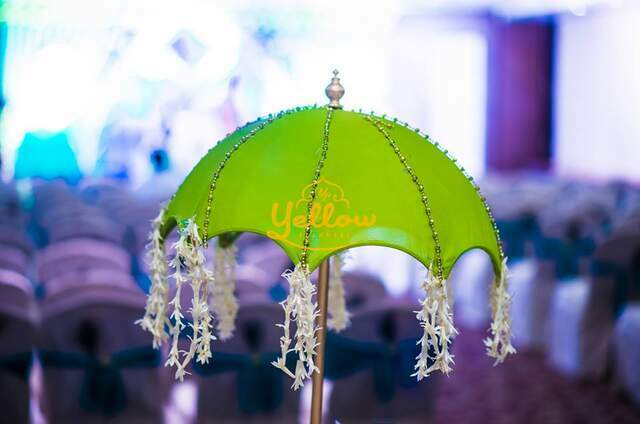 We are your best experienced event management services in Hyderabad; we know the nook and breadth of our city to provide exquisite locations to herald your events, making them more memorable.